My most anticipated moment of wedding planning is almost upon us – the menu tasting. The Groom and I both love good food and wine, so this was the most important thing to us when choosing a venue (and it has taken up a large chunk of The Budget). 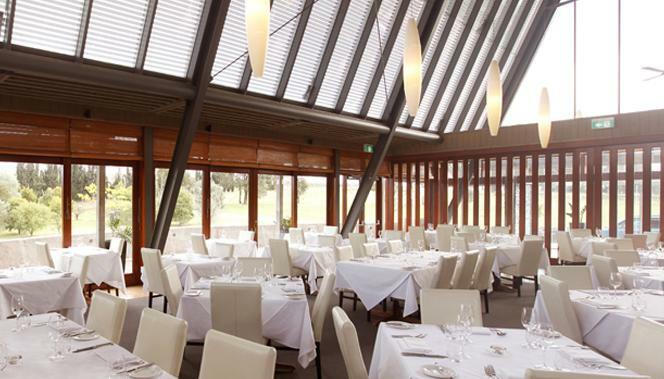 We viewed several venues in the Hunter Valley, but we chose Muse Restaurant at Hungerford Hill. It ticked all the boxes – beautiful food and wine, nice dining chairs (no chair covers), rectangular tables (not round), ceremony on-site. We loved the look of the entire place (inside and out), we loved their service and approach to a wedding reception, and it’s a fine dining restaurant so, most importantly, the food will be beautiful (and, incidentally, it’s also the name of my favourite band 😉 ). Oh Zam! This post brings back memories; i just got butterflies for you looking at these pics!! 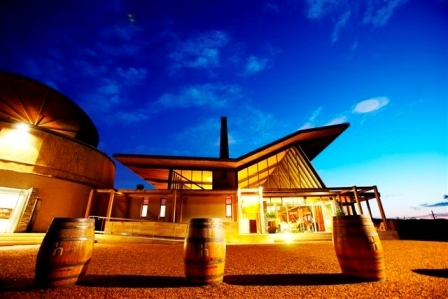 You can’t go wrong with anything you pick, HH has amazing food and wine – YUM! Oh my gosh, i’m sure you would have stumbled across it sooner or later; glad i could help! Those menu options sound orgasmic. You’re making me hungry!